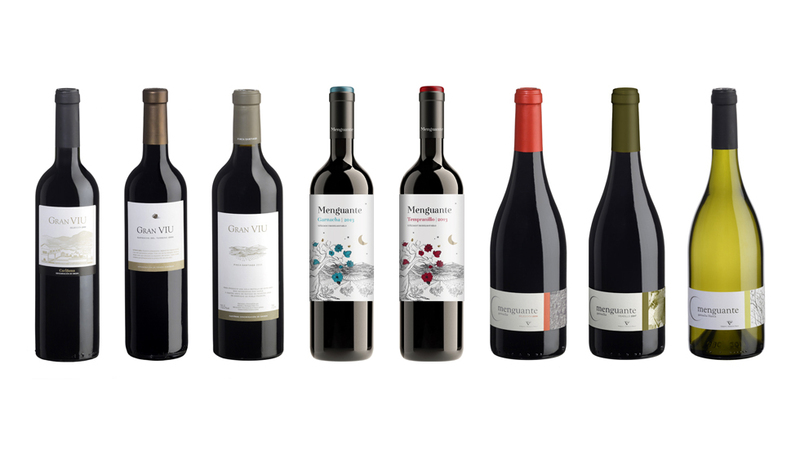 Our endless search for the expression of the soil, the selection of the fruit, modern production and careful choice of oak are the result of our Gran Viu and Menguante wines: concentrated and elegant, very rich in flavour, velvety feel and fleshy texture, with full, well balanced body, flavour some and expressive. Wooden box with 6 bottles. Bottling with no stabilisation and filtering processes that could alter the properties of the wine..